Chances are if a job offer looks too good to be true...it is! 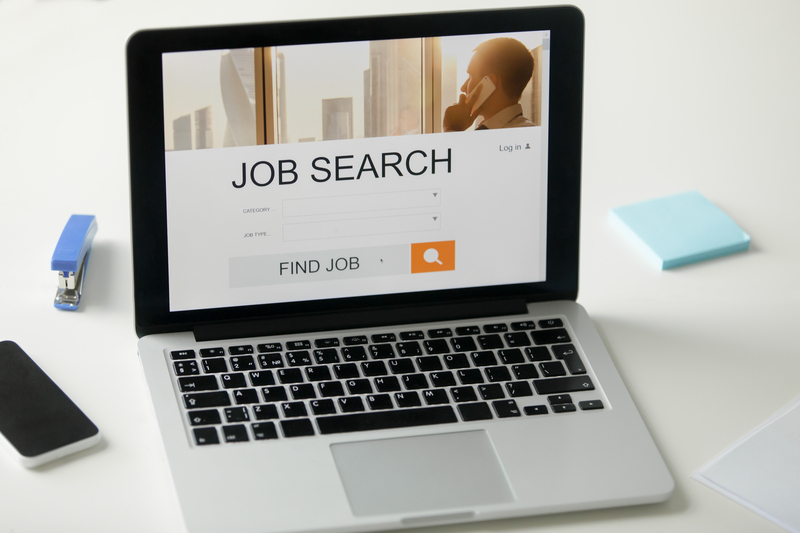 Ever year job offer scams make the rounds attempting to trick students into providing their personal information and ultimately scam them out of their money. It all starts with an innocent looking email offering employment to students. Typically the email offers a large salary for relatively little work, in order to fit the lifestyle of a student. Sounds pretty good, but don't fall for it! If you respond to the initial email indicating your interest in the job, you will quickly receive a second email asking you to provide additional information about yourself. Typically this will include your full name, address, phone number, major, and the bank you deal with. Step 3 - Congratulations You are Hired! After you provide the requested information about yourself, you will receive another email indicating that you have been hired and you can start immediately. That's it - no interview, no phone calls, no reference checks! Hoping to capitalize on your excitement they will then ask you to provide your online banking information including access number, password, and security questions. No reputable business will ever ask you for this information and you should never share it. If you do share this information, the criminals will have full access to your bank account and will immediately steal all the money they can from your accounts. In other variations of this scam you will not be asked for your online banking information. Instead you will be asked to send or spend money, ranging from hundreds to thousands of dollars, to get to the next step in the interview process. This could be for a deposit, books, software, background checks, or other material. The scammer promises that they will send funds to cover the required deposit or purchase. The problem is that when they send you a cheque, it's a fake. This scam relies on the fact that it can take days or weeks for a cheque to clear. During that time you think you have the money, but you actually don't! When the bank learns the check was bad, they will come to you for the money. The Information Security team does its best to catch these scams before they hit your Inbox. On a typical day we receive approximately 5 million email messages at the University of Guelph. Our filtering technology identifies over 97% of those messages as malicious and blocks them. However, we can't catch them all. You have an important role in identifying scam messages and reporting them to us so that we can take action and inform others of the danger. If a job looks suspicious look it up - Search for the job online. If the results show the same exact job post in other cities, it is likely a scam. Also, check the real company's job page to make sure the position is posted there. You can even contact the company using the information you find on their official website (never contact them to verify the job using information found in the suspicious email). Some positions are more likely to be scams - Work from home and secret shopper positions are more likely to be scams. These positions typically don't require training so they appeal to a wide range of applicants, and scammers will take advantage of this. Watch out for on-the-spot job offers - You may be an excellent candidate for the job, but beware of offers made without an interview process. Reputable companies will want to talk to candidates before hiring them. Don't fall for an overpayment scam - No legitimate job would ever overpay an employee and ask them to wire the money elsewhere. This is another common trick used by scammers. Be very cautious of any job that asks you to share personal information or spend money - As mentioned above, scammers may try to get you to spend money or provide your banking information. This information can then be used for identity theft. Be very careful what you share and who you share it with. Report it! - If you have provided any banking information to a scam like this, contact your bank immediately. Also report it to the Canadian Anti-Fraud Centre.